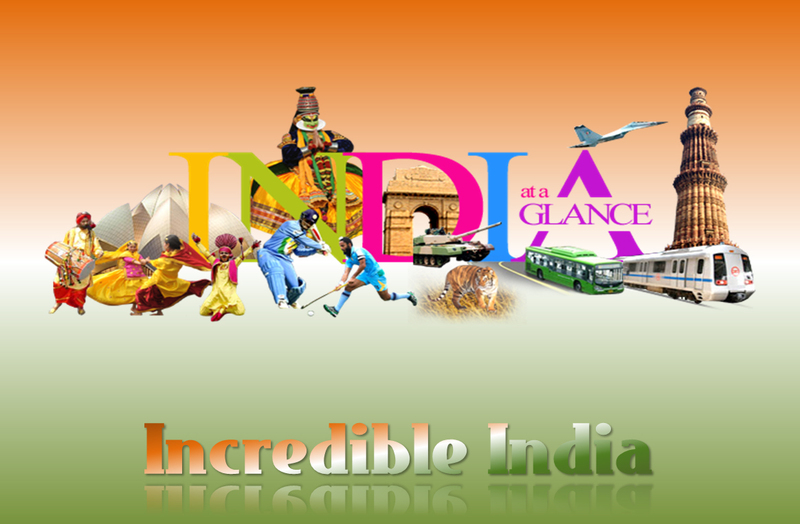 India – Incredible India, is a spectacular destination that shall leave you with lifelong memories of a mixture of cultures, religions, breathtaking landscapes, architectural styles, handicrafts, dazzling festivals, cuisines, mysterious rituals, wildlife, and an absolute riot of colors. You may leave India but India will never leave you! Diversity and unpredictability are its hallmark – every trip to India is a fresh exploration that throws up a new facet and makes the country truly incredible. Explore it Now! Explore it with Ghum India Ghum– We are Committed to Excellence ! A humungous multitude of festivals mark every occasion – be it a religious one or celebrating a harvest, a cattle or camel fair or the anniversary of a political event, India has an incredible number of festivals. Nothing expresses diversity as much as the stupendous variety of India’s cuisines: each one uniquely distinct in its ingredients, preparation techniques, tastes, flavors, spices, aromas and aesthetic appeal. From the snow covered peaks of the Himalayan Mountains in the north to the sun-drenched beaches of South India. An enormous range of impressive monuments awaits the traveler. These range from the exquisitely carved ancient temples, historical churches and significant mosques to impressive memorials and awe-inspiring mausoleums; from the Victorian neo-Gothic edifices of Mumbai to the Art Deco cinema theatres of Kolkata from opulent royal palaces to impregnable fortresses, Each one a marvel of architectural design and engineering ingenuity. India boasts of 32 magnificent sites on the UNESCO list. These range from the incredible Taj Mahal to Nature Parks and Hill Railways. A further 46 sites have been submitted to the world body for inscription. Each of these 78 sites is on the “must see” list for tourists.